The ♩ ♪ ♫ ♬ calling you! Birth Forward Cyprus meets regularly at the Home for Cooperation in order to update and coordinate its activities. 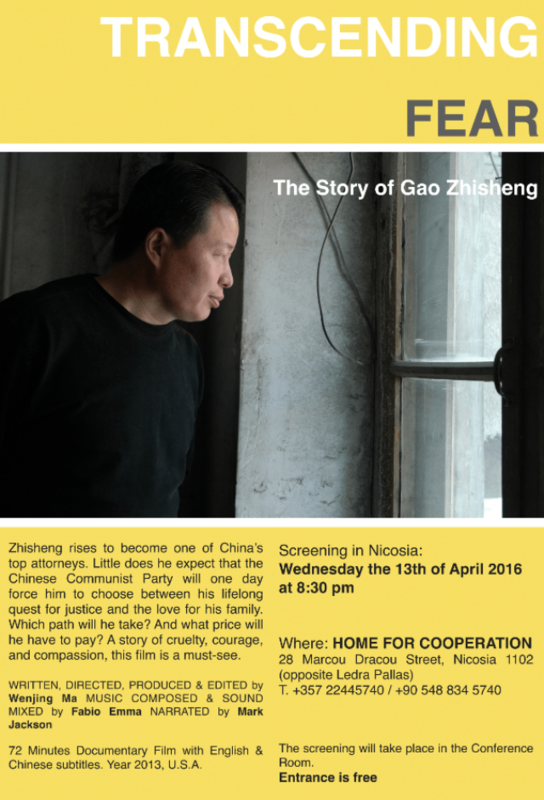 Interested people in the subject are more than welcome. 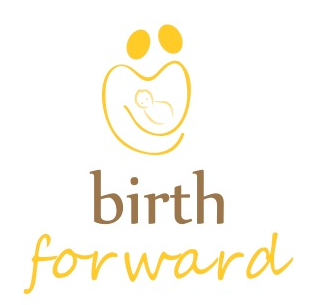 Birth Forward is an island wide Non-Governmental Organization formed in 2014 formed by professionals and parents that felt there is a need to improve and expand the birthing culture in Cyprus. Find out more about the Birth Forward - Cyprus here. In mid-20th-century Cyprus, weddings and religious festivals were filled with the sounds of fkiolarides/kemaneciler: the island's traditional music fiddlers. As the decades progressed and Cyprus's cultural landscape changed, this class of musicians slowly died out. The Cypriot Fiddler documentary traces the lives of traditional music fiddlers from both sides of the Cypriot divide for the very first time. To find out more info about the documentary project, you can visit The Cypriot Fiddler page. Dips (tahini,yogurt,spicy cheese,aubergine salad) will be available in the menu, as well. Due to the limited space, reservation is needed for the food & music session. Pleasecontact us by April 5th! For the screening, reservation is not necessary. For this year’s Festival, we are looking for productions that are edgy, avant-garde and with minimal technical requirements. For application form, selection committee, contacts and other details click here. 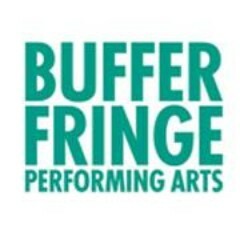 Thursday Lives has finally returned! 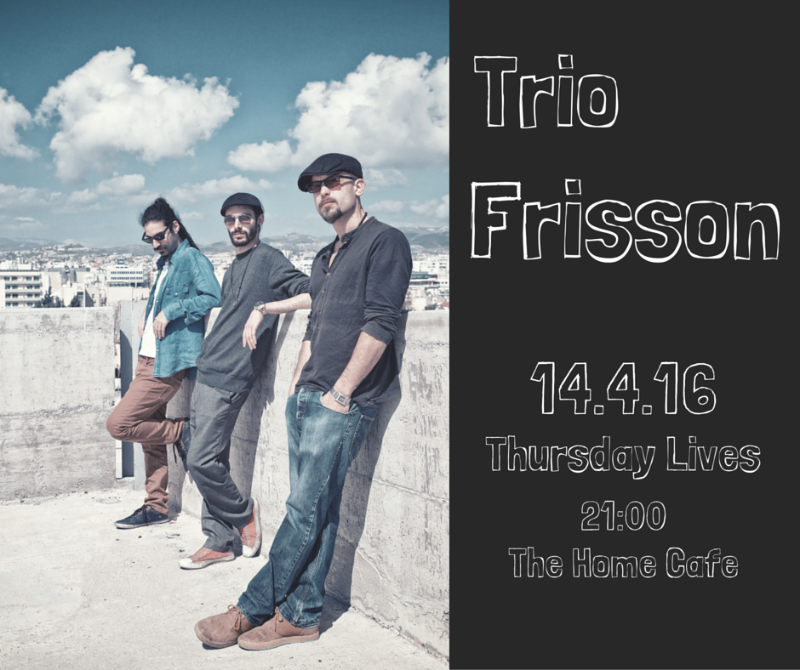 Trio Frisson and Bex Marshall feat. 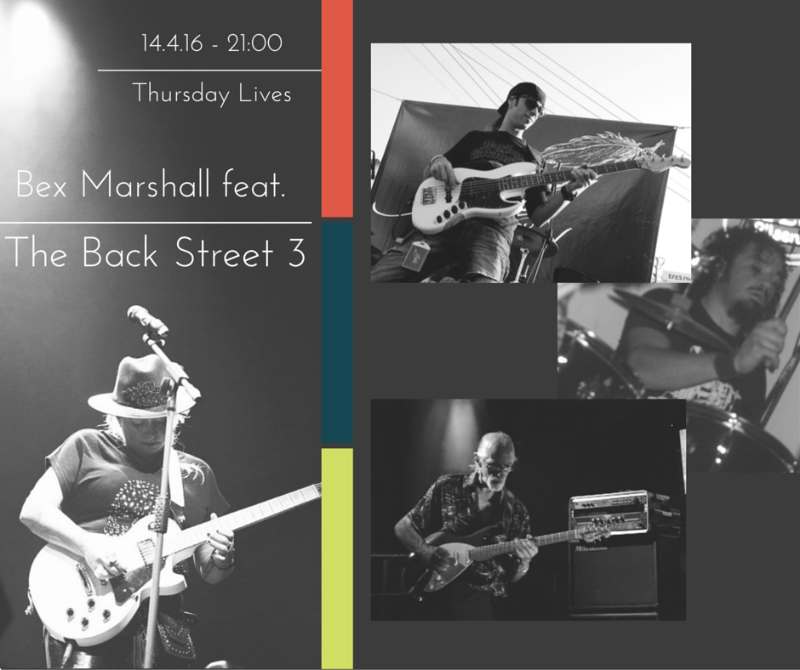 The Back Street 3 will be the second live session of the season and load the buffer zone with music. Both band will play for one hour. Visit the event page to find out more about the band members, previous records and updates. Stayed tuned and see you at The Home Cafe! As part of the Erasmus+ project 'Generation 0101', throughout the month of April, CCMC is offering a series of seven ICT training courses to unemployed youth between 16-30 years of age. If you fit the criteria and want to develop your skills, then sign up now! For all the dates and details of the each training, click here.